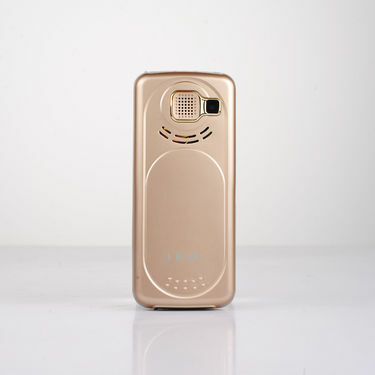 I Kall Big Speaker PowerBank Mobile is a compact and entry-level phone that comes with a 7.1 cm QVGA display (480 x 640 pixels) display. An adequate internal memory with expandable up to 16GB allows you to store all your images, songs, videos and many more. The device promises a whole host of exciting multimedia features to keep you amused while on the go. It comes with an integrated Bluetooth connectivity that allows swift and fuss-free wireless content sharing across a wide array of compatible gizmos. 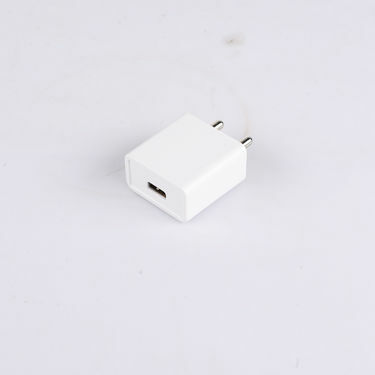 Moreover, with in-built powerbank there is no need to wander anywhere to find electricity to charge other phone or devices. Finding a very basic or entry-level phone can be a tedious task as there are various options available today. To pick the best and that too without compromising on features and price, we reviewed I Kall Mobile with Powerbank. Take a quick look on the phone that will help you pick the best. Display: The phone sports a 7.1 cm QVGA display having a resolution of 480 x 640 pixels providing a good viewing experience. 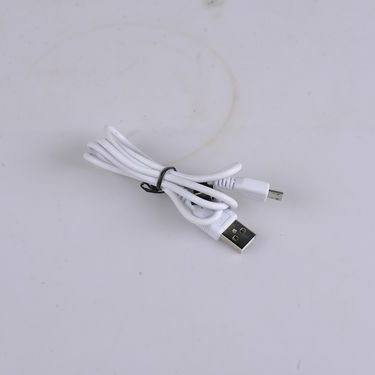 Connectivity: This sleek device comes with Micro USB port & USB port, Bluetooth which helps a seamless exchange of data between your computer and tablet. 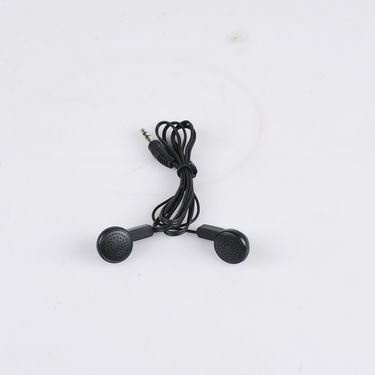 It also has a 3.5 mm audio jack that offers amazing sound quality and comfort. Battery: The mobile comes with a battery capacity of Li-ion 3000 mAh Li-ion 3.7V DC a very good backup with 15 hrs talk time & 12 days standby. Additional Features: What we liked about this phone is Inbuilt Powerbank to charge other phones, Powerful 4 LED torch, Big Hi-fi Speaker and Bluetooth Dialer. And not to mention the phones come with Multi-language Support: Hindi & English, a great pick for all who find it difficult to understand default phone?s language. We would highly recommend this phone due to its basic features and price point. 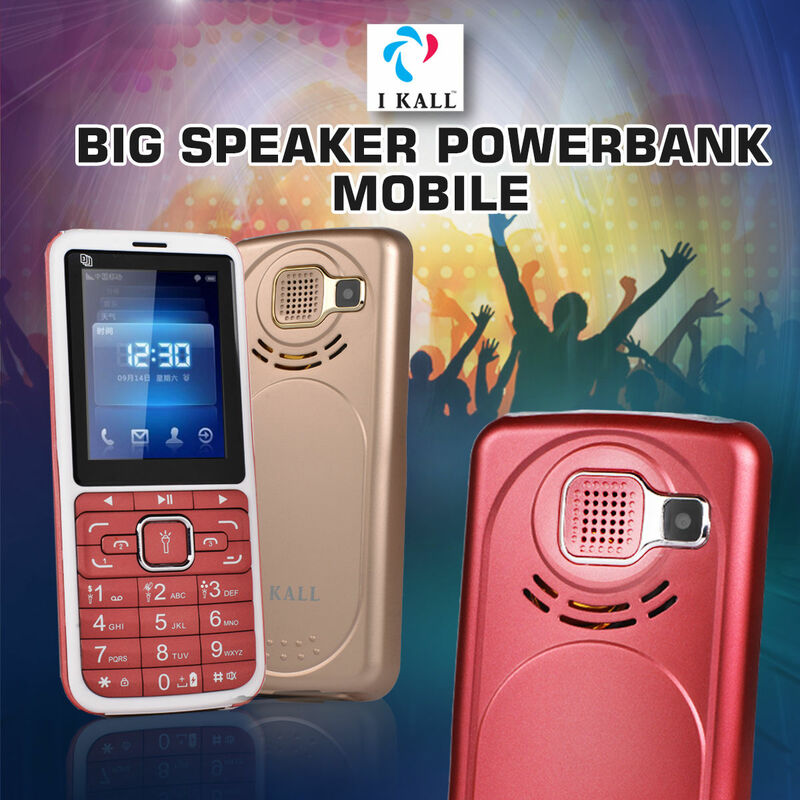 Unlike other entry-level phones, I Kall Big Speaker PowerBank Mobile has so many things to offer including inbuilt Powerbank, Bluetooth Dialer, Multi-Languages and Big Hi-Fi speaker. The phone is true value for money. The phone was exactly the same as they shown on TV. Thanks Naaptol for this amazing phone . Suits my pocket. 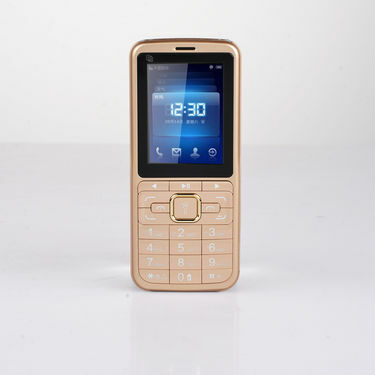 I Kall Big Speaker PowerBank Mobi..VSI Kall Feature Phone Set of 3 (K6.. I Kall Big Speaker PowerBank Mobi.. VS I Kall Feature Phone Set of 3 (K6.. 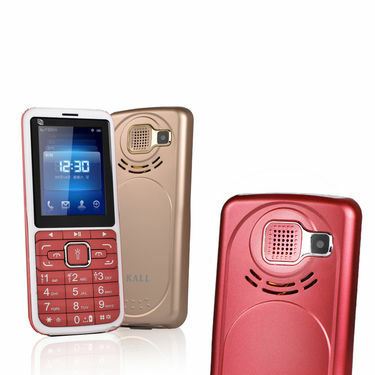 I Kall Big Speaker PowerBank Mobi..VSI Kall Feature Phone Set of 3 (K9.. I Kall Big Speaker PowerBank Mobi.. VS I Kall Feature Phone Set of 3 (K9..